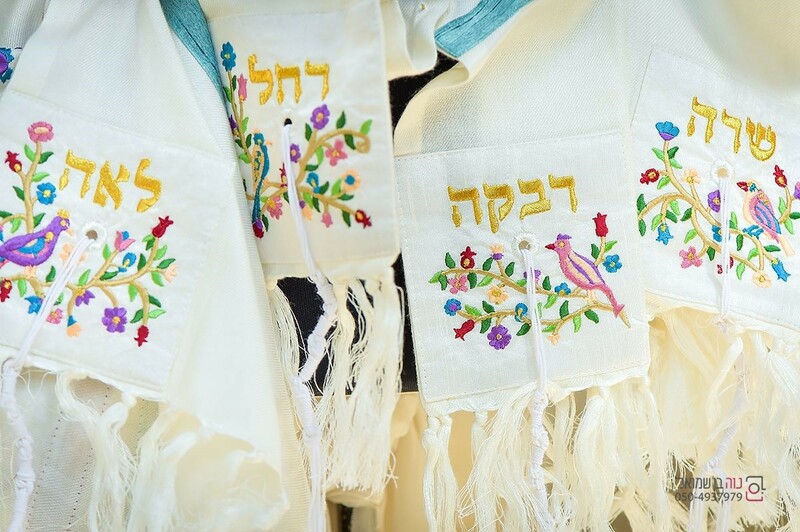 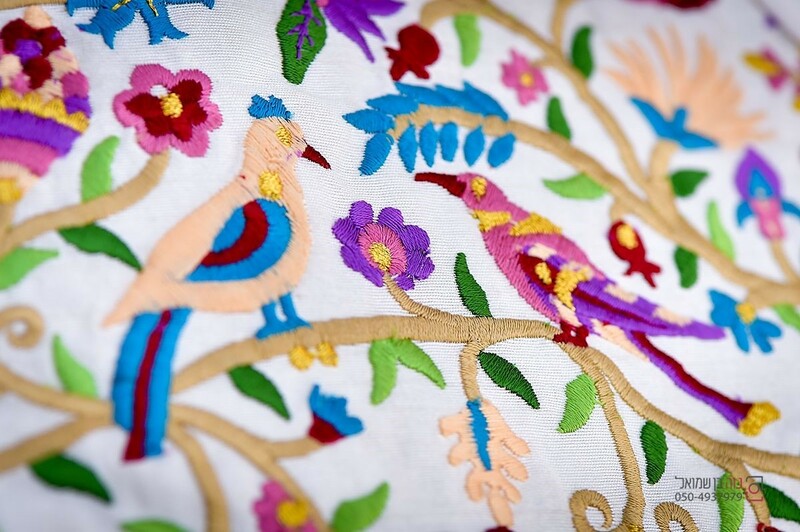 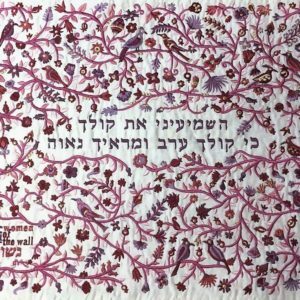 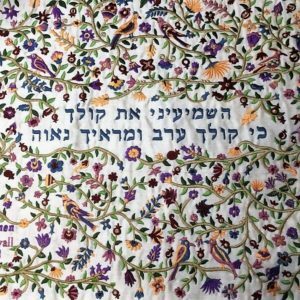 The Women of the Wall Garden of Eden Tallit is beautifully embroidered in delicate pastel hues showcasing whimsical birds and plants. 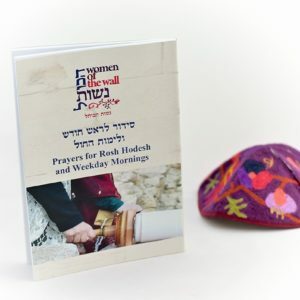 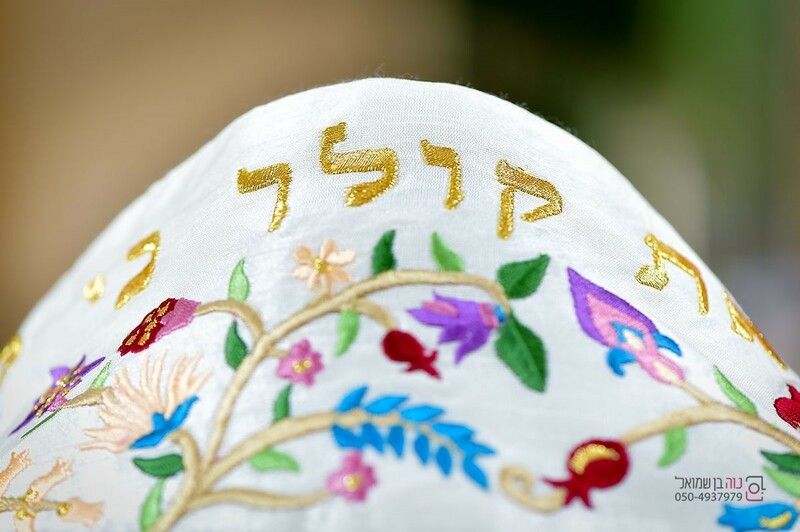 The back of the tallit features the famous Song of Solomon verse which represents WOW’s mission: women’s claim to Torah and Judaism. 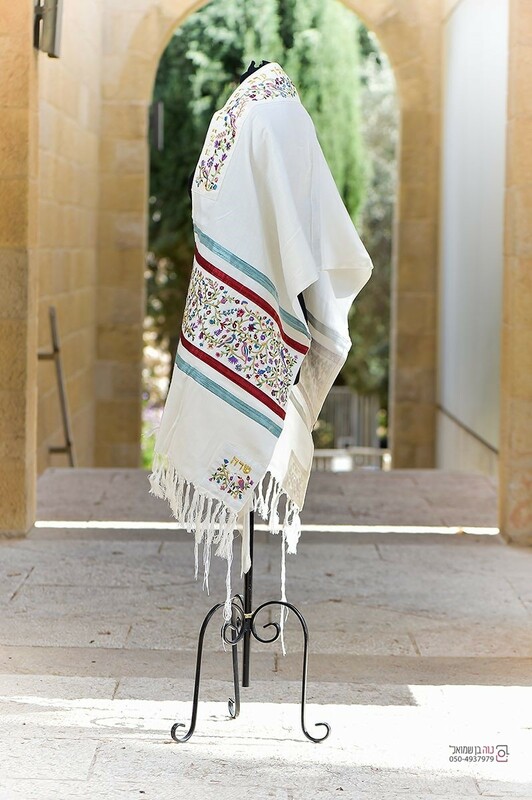 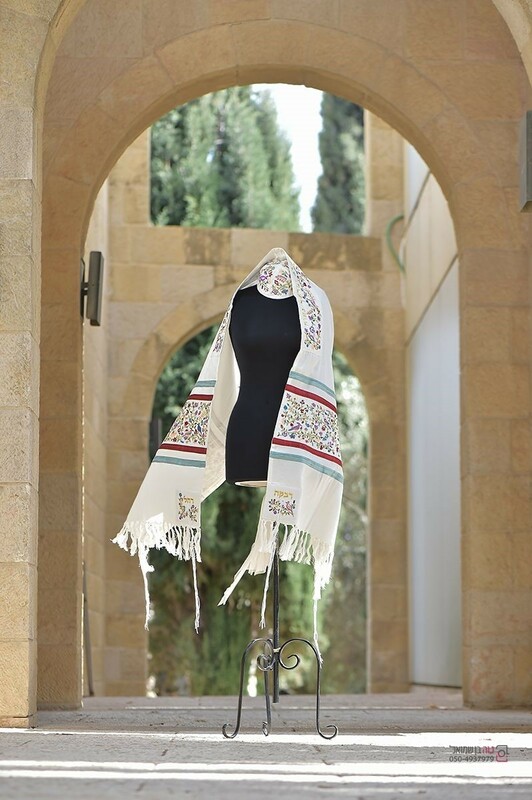 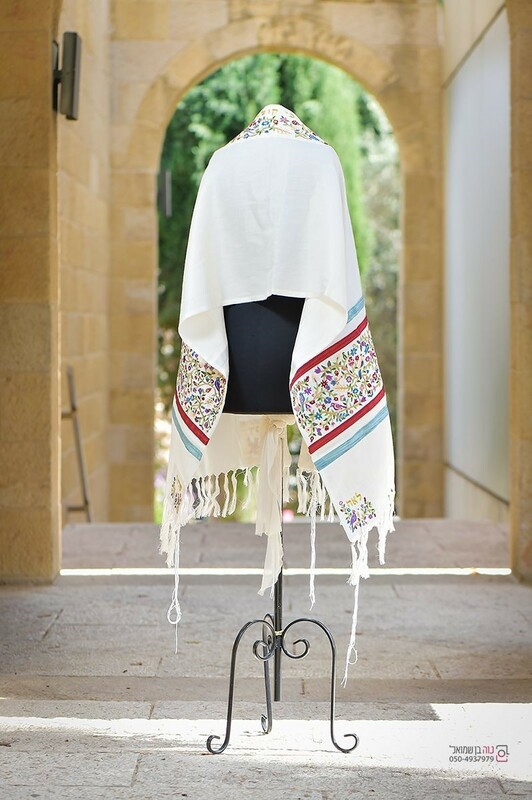 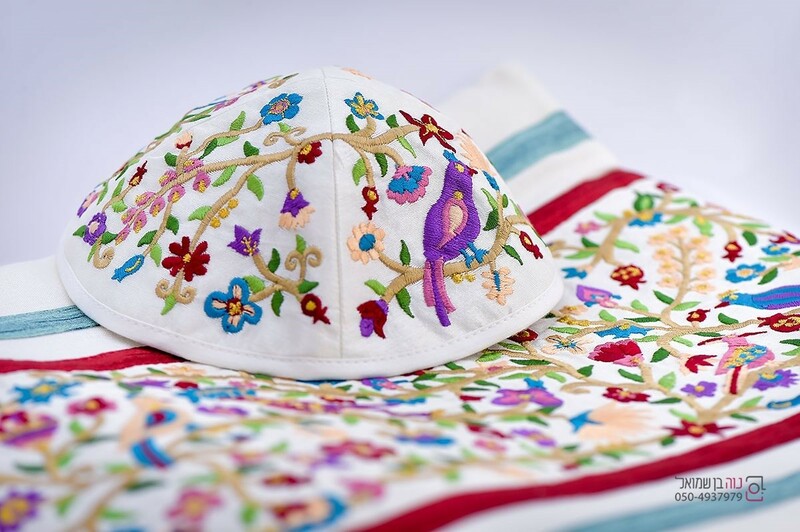 The Garden of Eden Tallit is designed by renowned Judaica artist Yair Emanuel of Jerusalem. 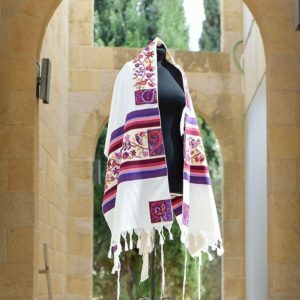 It is a silk and cotton blend and crafted in Israel.